Create an area that both ‘looks’ great but is perfectly functional for the playground! Gecko can provide a bright new grass area for almost any purpose. It can be very colourful with the option to create sections in bright fun colours to make your favourite patterns and games or even your school colours. Gecko’s MSPRO®19 ‘Multi Sport’ synthetic grass surfacing will eliminate those nasty, dry dirt or muddy wet areas. of injuries by eliminating hard, dry dirt areas”. 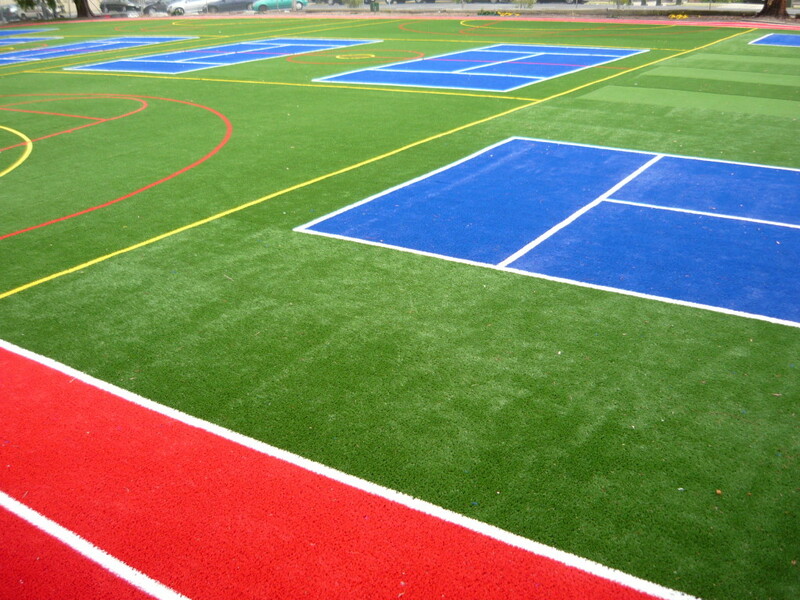 MSPRO®19 is suitable for use in playgrounds; landscape areas; multi-sports area, running tracks, basketball courts, netball courts and tennis courts. With Gecko your synthetic lawn is installed by Qualified people which are trained to the highest level of competency. This eliminates any risk of poor workmanship at your educational facility. Gecko offers a guarantee unsurpassed by anyone else in the industry. At the completion of the project we provide a ‘Written’ guarantee for protection against both the installation process and the product. Gecko’s MSPRO®19 ‘Multi Sport’ grass is guaranteed for 7 years. Synthetic grass is a very low maintenance, zero water surface solution that continues to perform all year round. 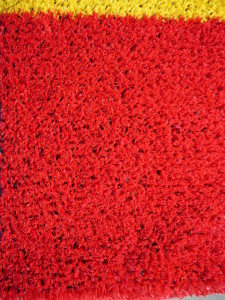 The maintenance required is generally no more than removing leaves or debris with a leaf blower or plastic rake. ‘Natural turf maintenance contributes 8% of carbon emissions on a global level due to lawnmowers & chemicals’. 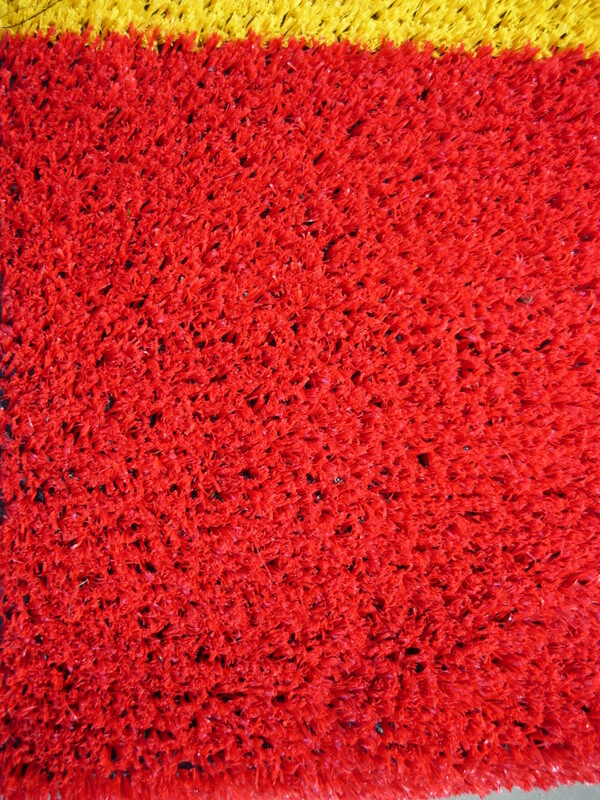 Gecko’s grass is manufactured using a fire retardant additive. This is imperative for added safety and asset protection. In order to attain exceptional durability Gecko insists on it’s product being manufactured only with a Double Latex Backing.